If you wanted to be in the heat of the ‘facilities’ action, Scottsdale’s been the place to be this week. With temps cooling down to a double-digit 99(! ), the ServiceChannel community did its best to keep things hot and its engagement high. 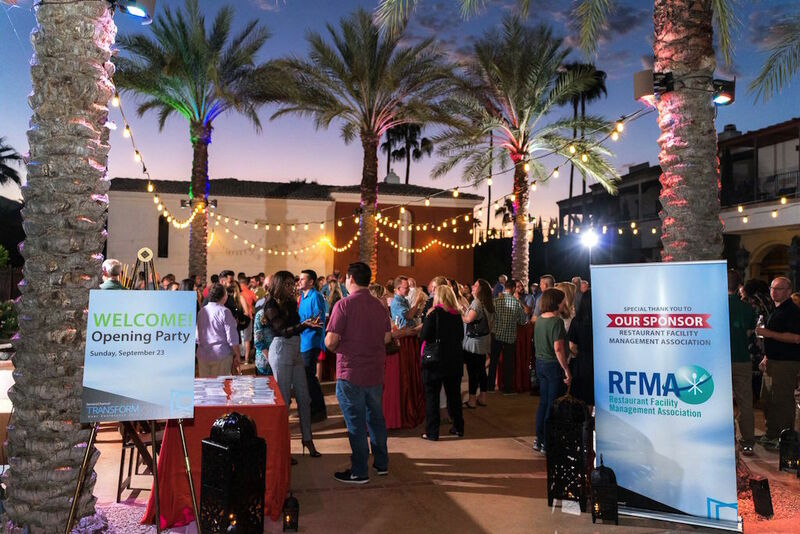 After an exhaustive first day of the ServiceChannel TRANSFORM User Conference (check out the day one conference recap here), everyone recovered from the full slate of sessions and the prior evening’s trip to TopGolf, and dug back into another set of informative sessions. One thing we talk about a lot is what makes the ServiceChannel software platform valuable is the benefits it brings to two main sets of constituencies, both subscriber clients and service provider clients. 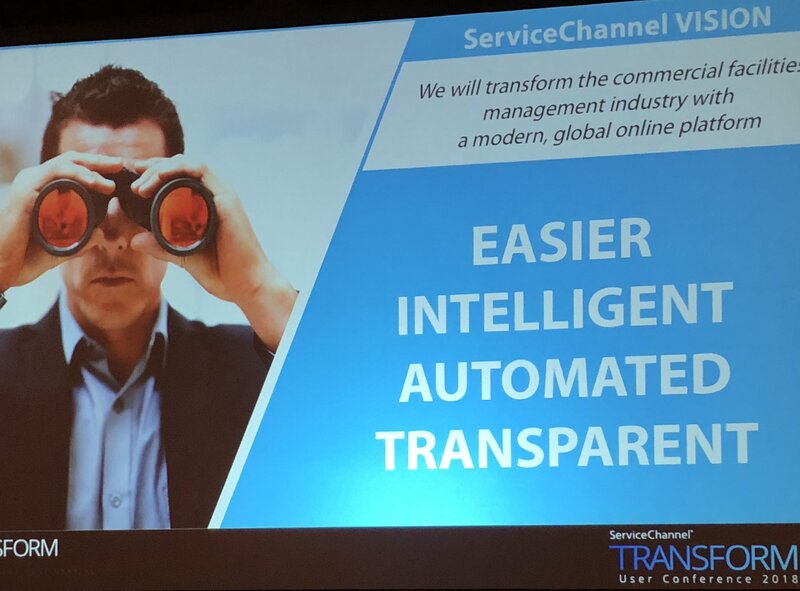 Following on the earlier discussion on platforms, Todd Lutwak, ServiceChannel’s SVP Business and Marketplace Development and Bashir Abdallah, VP Market Strategy opened day two discussing how ServiceChannel’s solution usage is evolving, and that in fact, we’re all on a journey. Subscribers, contractors and even ServiceChannel are all on a journey towards an improved environment from which each can benefit in related and individual ways. With service providers, they’re learning how they can perform better and deliver higher quality service work on the ServiceChannel platform. Providers want more work from the platform, and as they strive to improve their own opportunities, that will directly benefit subscribers. To drive that, we’re engaging more with service providers and building a bigger team focused on servicing and supporting that base. And as providers get more clients on the same, i.e., the ServiceChannel platform, they increasingly see benefits from more consistent processes, driving greater efficiencies for them. 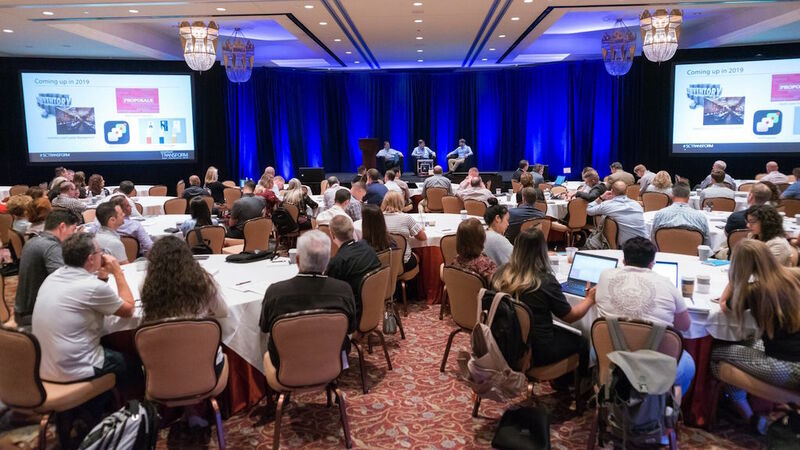 Todd and Bashir spoke to the paradigm shift we’re leading for our audiences, especially in improving the experience for providers and contractors – and why that’s so important for everyone. Another client shared with attendees the range of benefits it sees from Service Automation. 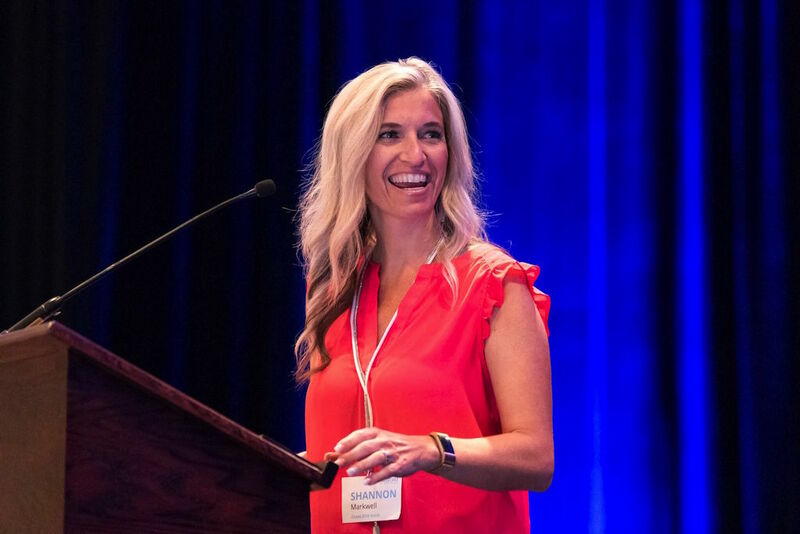 Shannon Markwell, Charlotte Russe’s Manager, Retail Facilities and Maintenance, gave a detailed presentation on the challenges it faced and the benefits it’s realized from a facilities technology-centric approach. Supporting a national women’s fashion chain with a wide footprint, Shannon has a lot on her plate. Initially, prior to deploying Service Automation, she had very limited visibility across the chain’s 500+ stores (there wasn’t much focus on analytics or reporting) and there was slower than expected response time (often leading to deferring its most difficult issues). And even once the software was in place, there was little to no awareness of the value of ServiceChannel across the organization. Shannon highlighted her goals for the software, such as using it across the organization (e.g. in Accounts Payable and Procurement), enforcing consistent operations, implementing an FM analytics and reporting process, and holding vendors more accountable. She stressed how analytics was also key for the Finance and Executive teams. Now, they didn’t have to wait until quarter end to see where things stood, helping keep budgets in line. 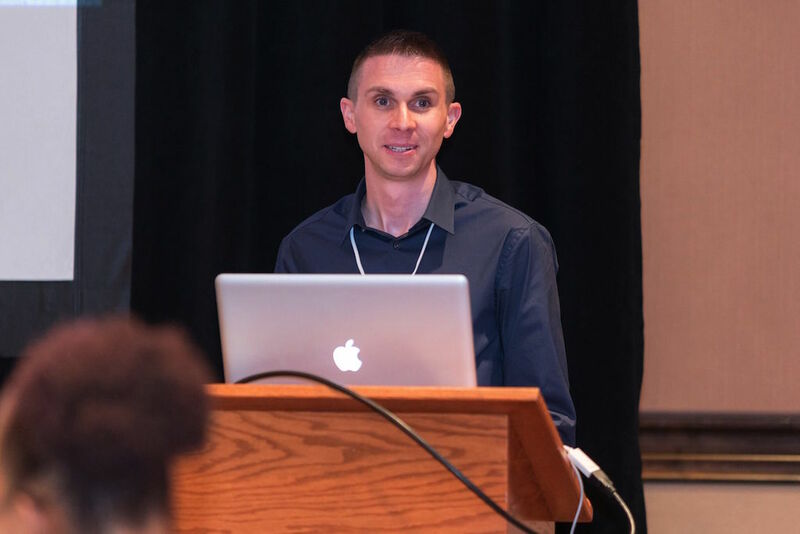 Attendees got another interesting use case with lots of advice they could bring to their own facilities program from Chipotle’s Facilities Software & Systems Manager, Spencer Schweitzer. The national restaurant chain’s had Service Automation place for five years. Spencer is intimately involved with the facilities software for the chain, and stressed how he works closely with his ServiceChannel Customer Success Manager, Bruce Monroe, to both provide feedback and stay up-to-date with the latest product development. Spencer discussed the wide range of functionality he relies on like the Work Order Dashboard, IVR/GPS check-in for contractors, mobile deployment, preventive maintenance, site planning (with on the spot work order creation during restaurant audits), project management and importantly, a heavy dose of analytics. Chipotle eventually moved to Analytics Custom to tailor its reporting and analytics more to specific needs and use cases it had. Through this process, it helped the team focus on the really critical items, particularly with respect to tracking work order resolution time. Going forward, Spencer and the Chipotle team are looking to focus more on using KPIs, analysis incorporating external data and predictive analytics. There were also a number of other special interest sessions from the Product team. With the temps where they were, the one on Refrigerant Tracking certainly had a lot of appeal! 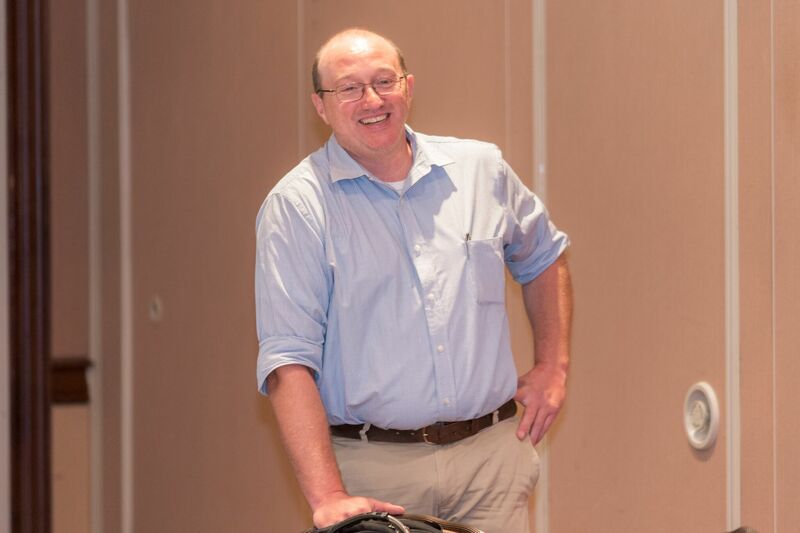 With 20 years of industry experience in the sector, ServiceChannel Project Manager Leum Fahey led a discussion on the key elements of this functionality from what’s required to get started with refrigerant tracking to best practices to gather refrigerated asset data. While ServiceChannel’s creating a new generation of refrigerated tracking, it remains a complex and challenging area to manage. With all the regulatory requirements in play for refrigerated assets, Leum discussed some of the key issues that are important to be on top of such as the states where your locations are, the types of assets you own and what’s happening with current EPA regulations vs future ones in 2019. He highlighted how Service Automation’s refrigeration tracking capabilities stand apart from what else is out there through a fully integrated solution encompassing asset management, refrigerant tracking, work order management and compliance with state and federal regulations, along with payment processing. Leum also covered how to manage refrigerated assets now as well as what’s planned on this front in future releases. Another session was led by IDC’s Kevin Permenter and a number of ServiceChannel strategic Solution Partners and covered the Internet of Things (IoT), trends they are seeing and how this emerging technology is being executed in the market specific to facilities management. Panelists were Microsoft’s Principal Program Manager Giovanni Marchetti, Digi’s VP Andrew Dougherty and Ecofit’s COO Philip Rankine. The scope of the discussion covered the spectrum of reference architectures provided by Microsoft, i.e., roadmaps that allow independent software vendors (ISVs) to leverage Azure cloud solutions to deploy IoT solutions, and the investment it’s making in this space. The group also highlighted particular IoT connected device use cases from Digi on temperature monitoring and fitness equipment monitoring and management based on Ecofit technology. 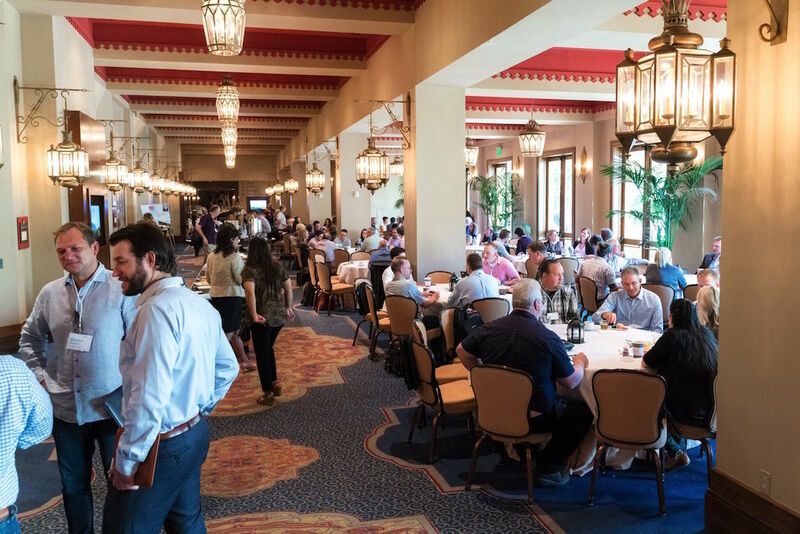 From all the conversations between customers and the ServiceChannel team, it certainly ended up as a productive and jam-packed two-day event for all. 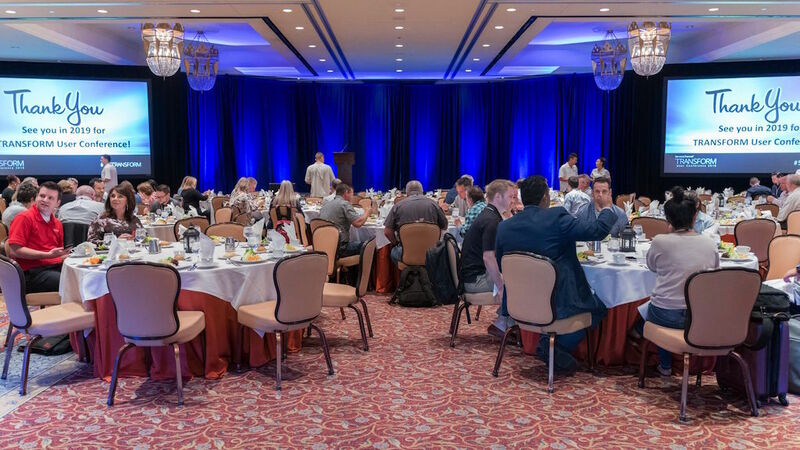 The feedback was great and we very much appreciate the large number of customers that could take time away from their day-to-day and join us in Scottsdale. Everyone’s gone home, clients and ServiceChannel team members alike, with new friends/peers, a lot to think about and for most – a good to do list! A special shout out to our Event & Field Marketing Manager Juliette Dickens, who again produced another tremendous event. 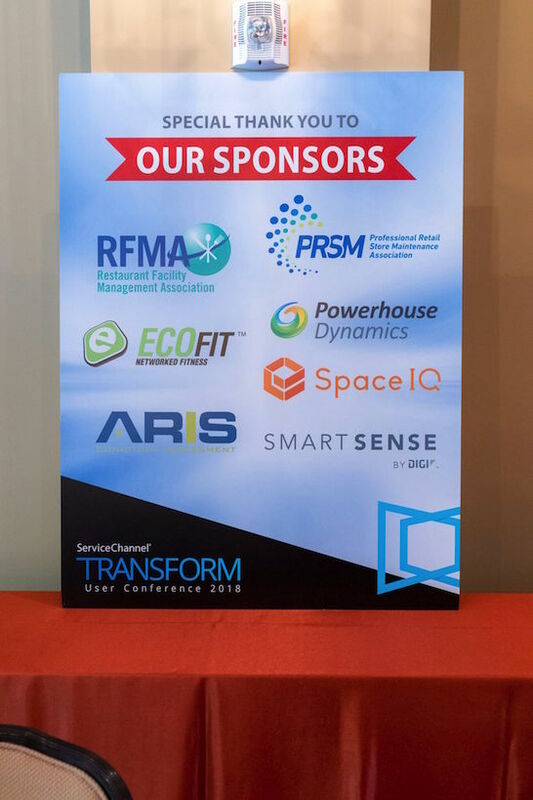 For those who attended, thanks; and for those who couldn’t make it, don’t worry – TRANSFORM19 will be here before you know it!